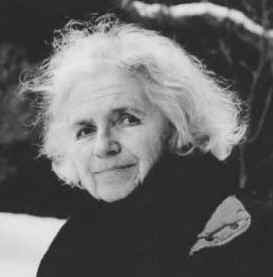 Today is the second anniversary of the world's loss of Grace Paley, one of my all-time favorite authors. She is best known for her short stories, but I thought I'd share a line of her poetry. This is from "Education" in her last book, Fidelity.